Feeling stuffy and achy? This sweet syrup is fortified with serious plant medicine. 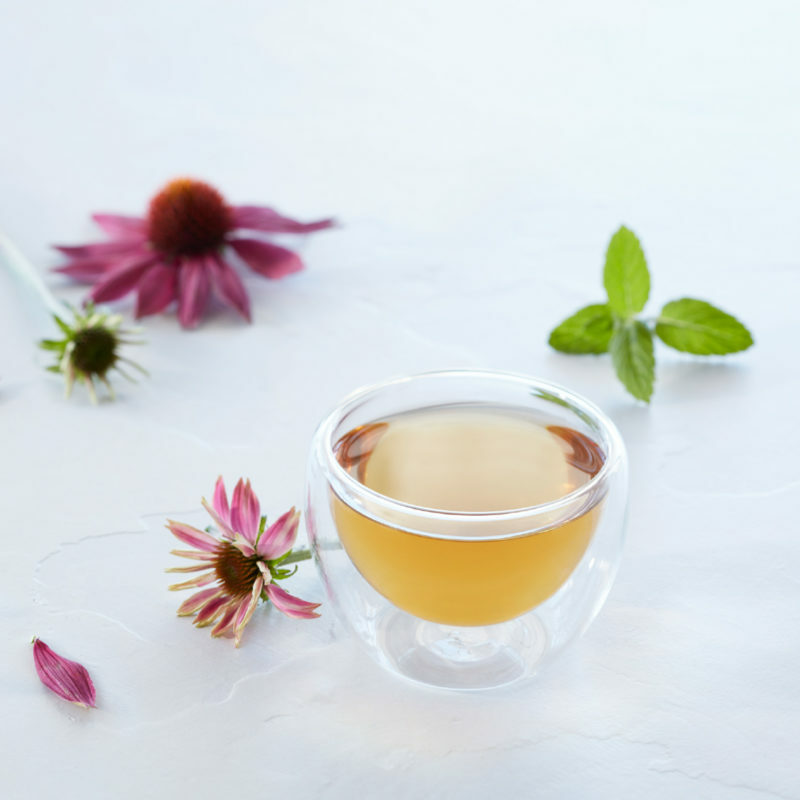 Echinacea can increase infection-fighting white blood cells, elderberry can help relieve nasal congestion, ginger can ease inflammation, and organic honey can lubricate breathing passages. Just add a teaspoon to warm water and sip. 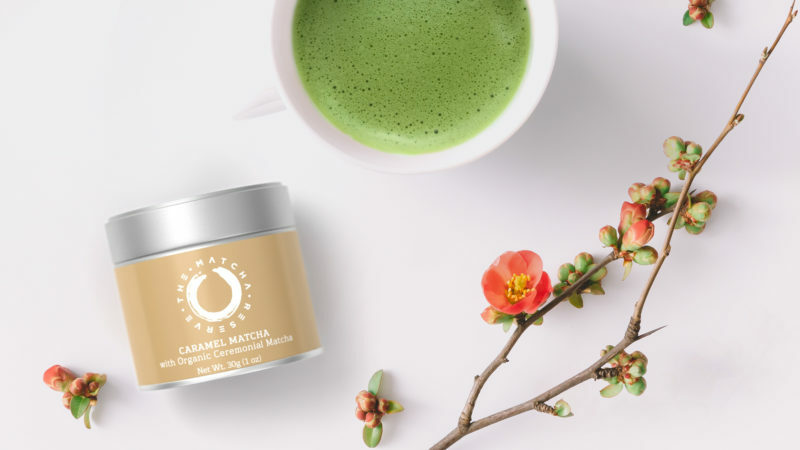 Matcha means you’re ingesting the whole green tea leaf (rather than tea-infused water) for powerful polyphenols known to fight off bad bacteria and viruses. But it’s the taste that will really get you, a naturally sugar-free sip with notes of caramel. The frothy feel is an added bonus, making it the perfect base for a matcha latte. Turmeric is one of the most powerful anti-inflammatory spices going, but sprinkling the straight-up spice into your sip isn’t the most convenient or tasty way to get its benefits. 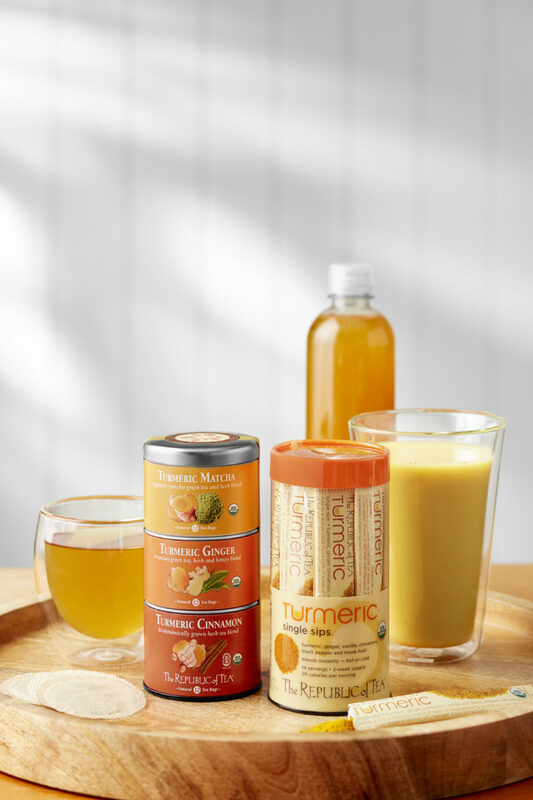 Problem solved with these single sips: instant, on-the-go blends of turmeric, ginger, vanilla, and cinnamon that work hot or cold. Move over morning coffee, this magic cup of mushroom-infused mocha has kick. Organic coffee and cacao powder turn this sip into an antioxidant hit, plus chaga, a medicinal mushroom and adaptogen, helps the immune system regulate itself. And it satisfies your sweet tooth for only 20 calories. 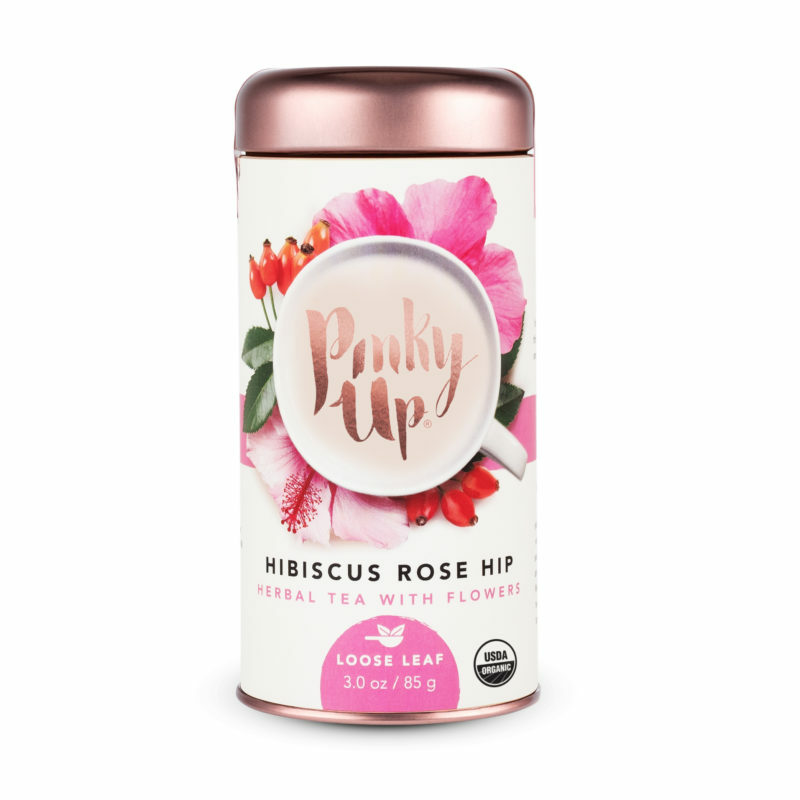 Created in Seattle by a group of women who adore tea, this whole leaf herbal blend combines hibiscus and rosehip, both high in health-boosting vitamin C. Pinkies up for the pretty packaging and English garden scent, too. Adaptogens—super herbs and botanicals like cordyceps mushroom and astragalus root—not only protect the body from stress, but also support sleep, which keeps the immune system humming. 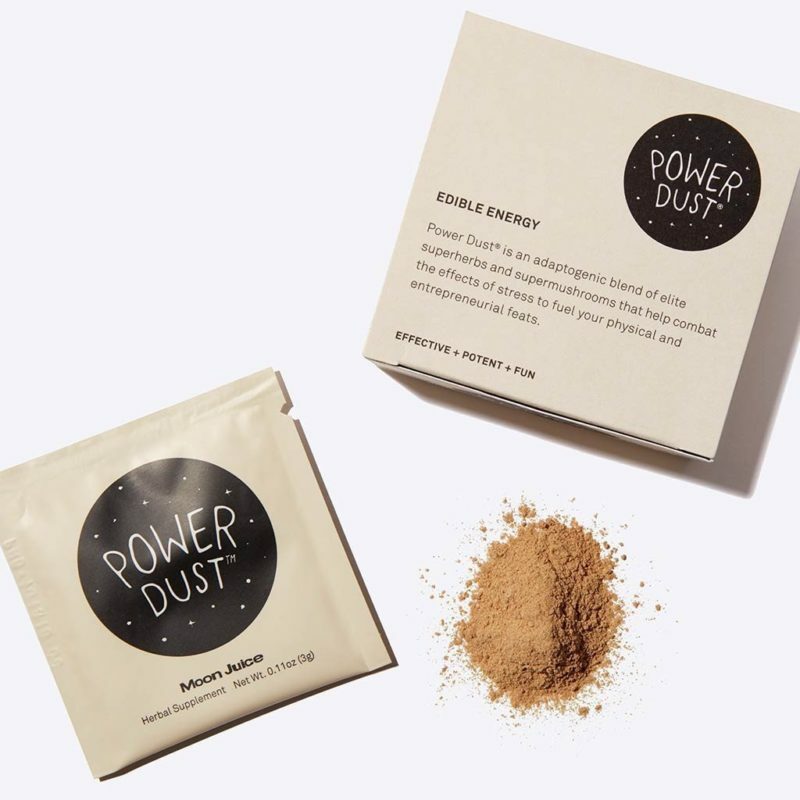 This powdered sip contains seven different adaptogens that can spike everything from your tea to your smoothie. 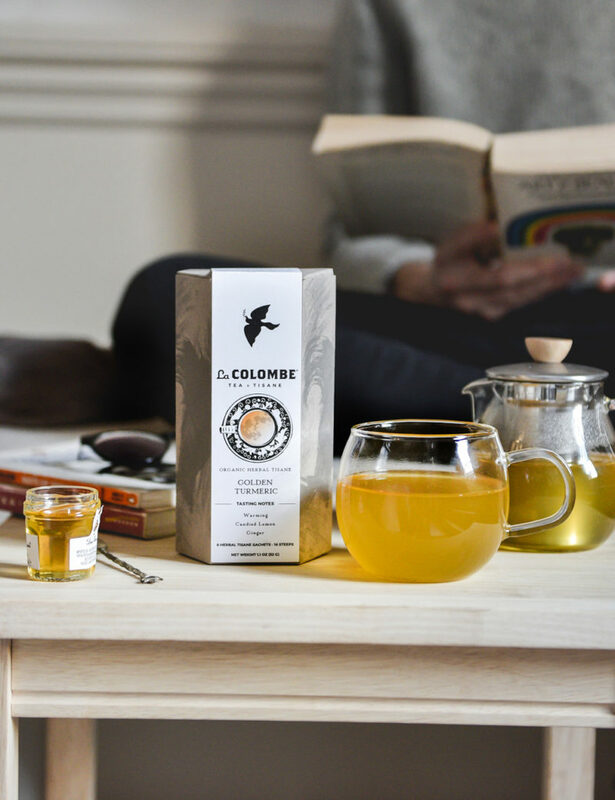 Not to be confused with tea, this nuanced organic tisane (fancy talk for herbal tea) is an infusion of ginger, turmeric, and licorice root, which has been shown to fight off the flu virus, plus citrus flavors for added zing. Don’t stop at one steep—sachets are designed to be reused. 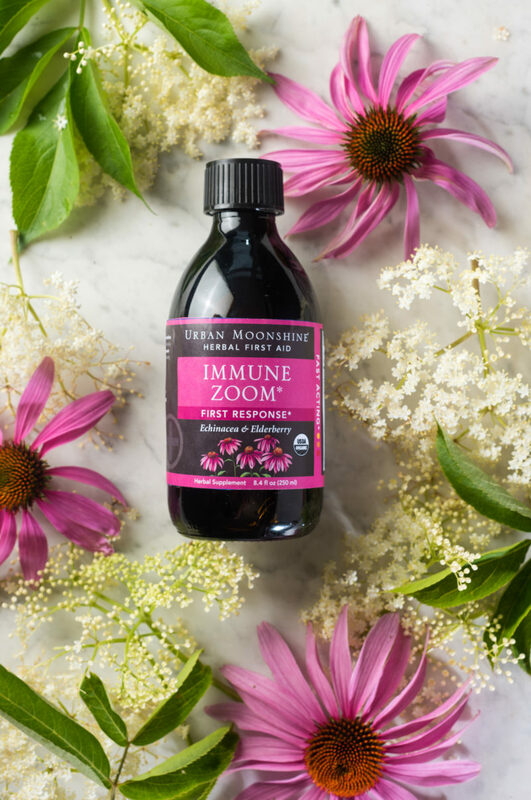 An immunity greatest hits, these herbal pouches pack in echinacea, elderberries, ginger, and peppermint for a warm fuzzy feeling inside and out. No wonder they were crafted by a tea master and expert herbalist. Bonus: The hand-stitched silken pouches are totally biodegradable and compostable. Bolster your immunity with this tasty trifecta. 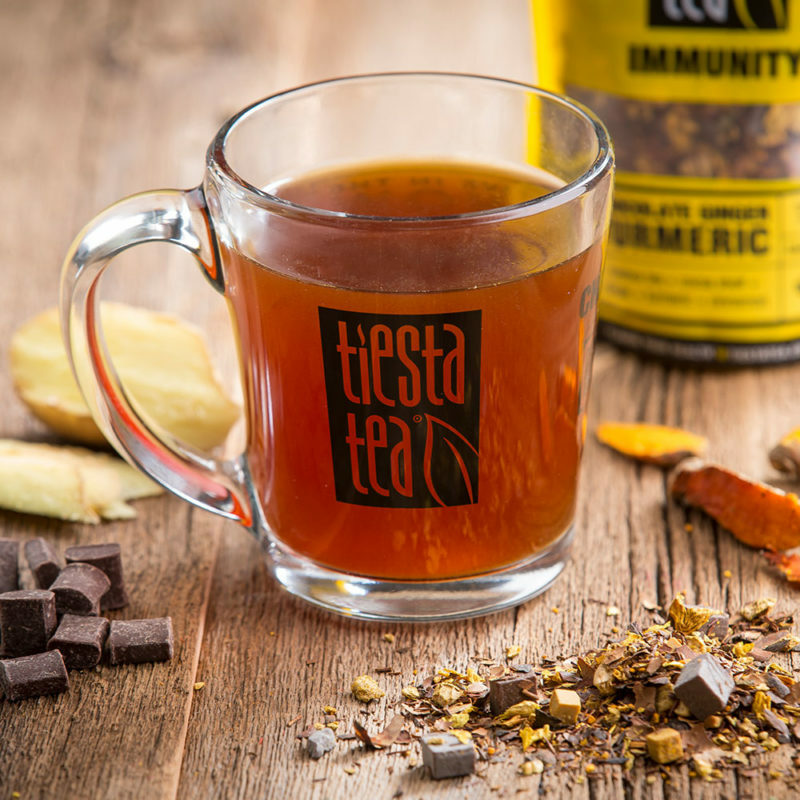 Turmeric delivers serious antioxidants, ginger soothes inflammation, and cocoa fights free radicals—and loose leaf means more flavor. No wonder it smells like a cookie in a cup. Simply brew, steep, and reap the wellness rewards. 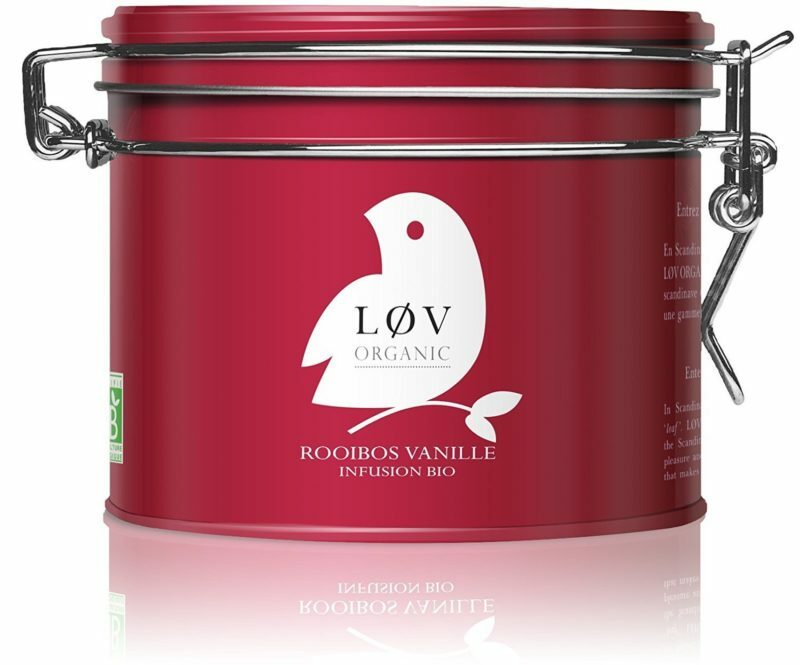 Rooibos to the rescue! 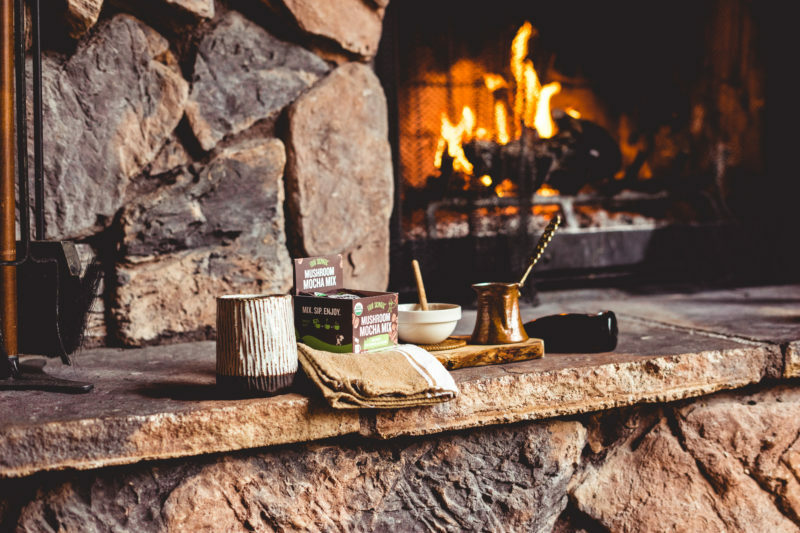 Super high in antioxidants to fight off disease, plus rich in anti-inflammatory and antiviral properties, this loose leaf has a rounded, smooth flavor and an aroma hit of bourbon vanilla that’s totally intoxicating. Brew it up mid-afternoon for a sweet sip that’s naturally caffeine free.